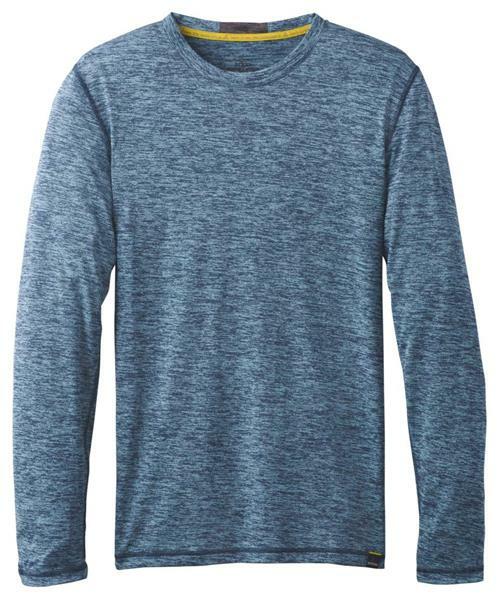 The Hardesty Long Sleeve Tee by prAna is made from lightweight performance fabric with moisture wicking and HeiQ Fresh Tech technology for anti-odor properties. Flatlock construction gives this t-shirt added durability. Cut for a standard fit.